The crime rate in East Wood is higher than a stork's armpit. 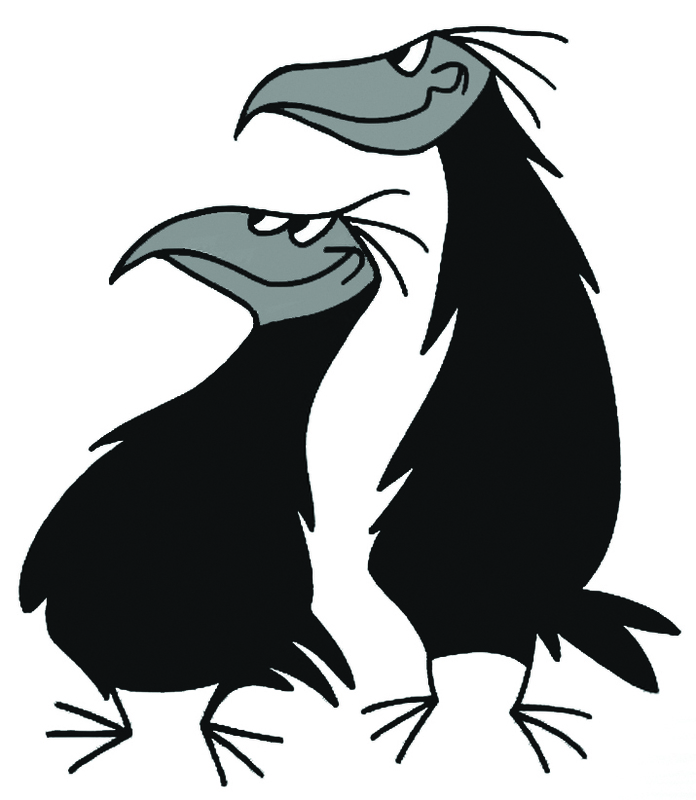 The Bird Police think that the infamous Krow twins are to blame. They've been on their trail for years. First, there was the Great Crane Robbery, then there was that nasty business with Mad Mike and the Magpie gang. Now the terrible two have got involved with master forger Leonardo da Finchi. Old Mother Krow thinks the painting that her boys gave her is lovely. Will the secret code hidden in the painting lead the twins into a trap? 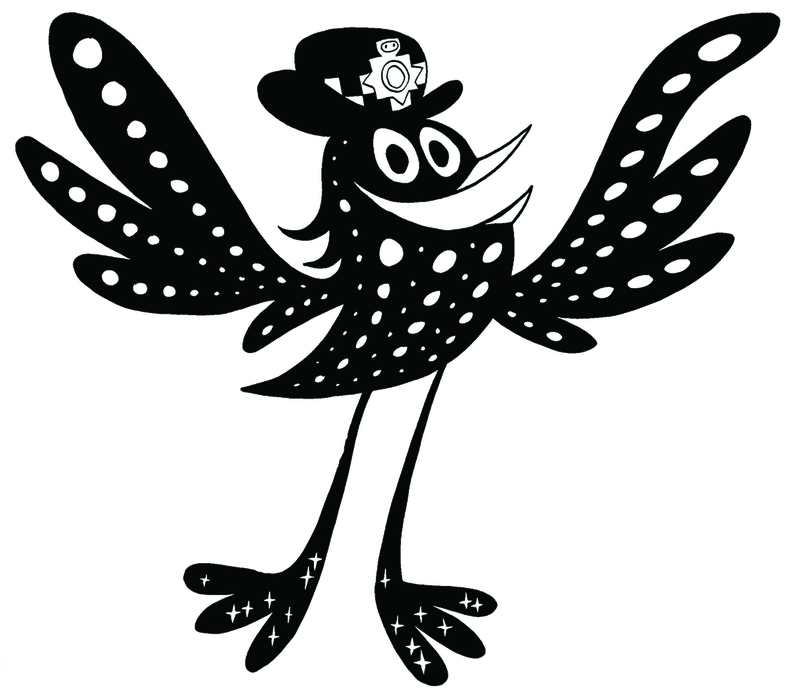 Rookie copper Florissa Starling is on the case.